You may choose this option if you are registering by April 30th. 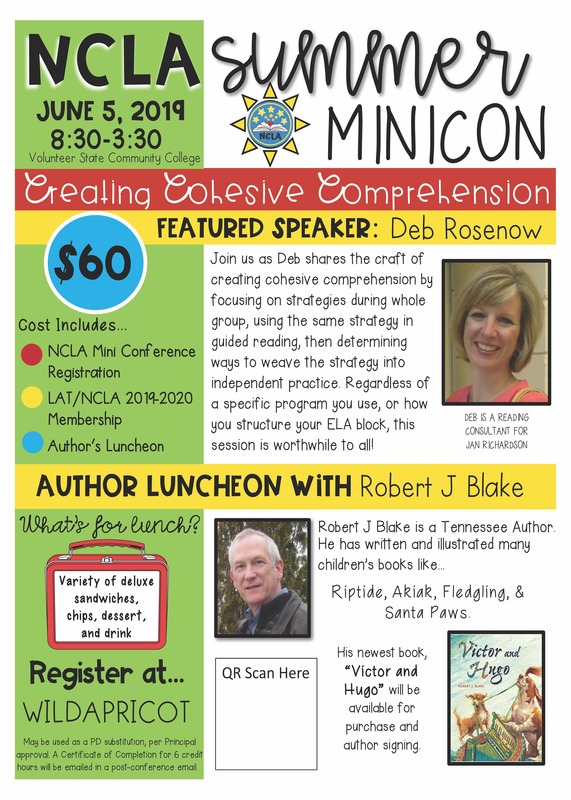 Registration and payment to this event includes the featured speaker, lunch, speaker during lunch, and 2019-2020 NCLA/LAT membership. Registration and payment to this event includes the featured speaker, lunch, speaker during lunch, and 2019-2020 NCLA/LAT membership. Please be sure to click on "NORTH CENTRAL" for your local chapter name.